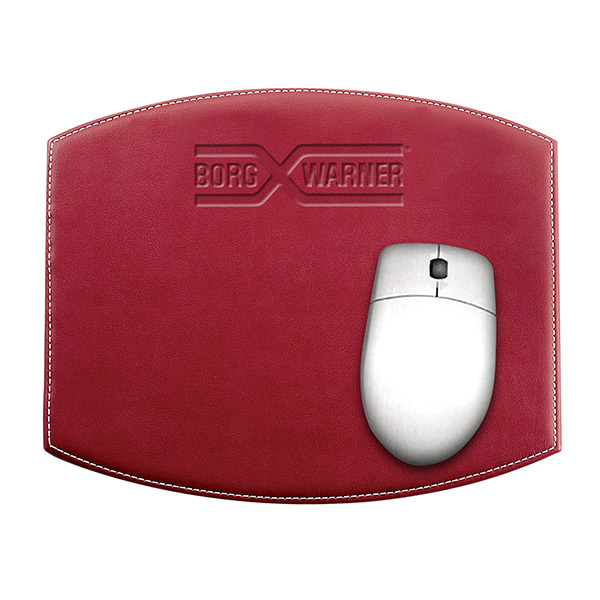 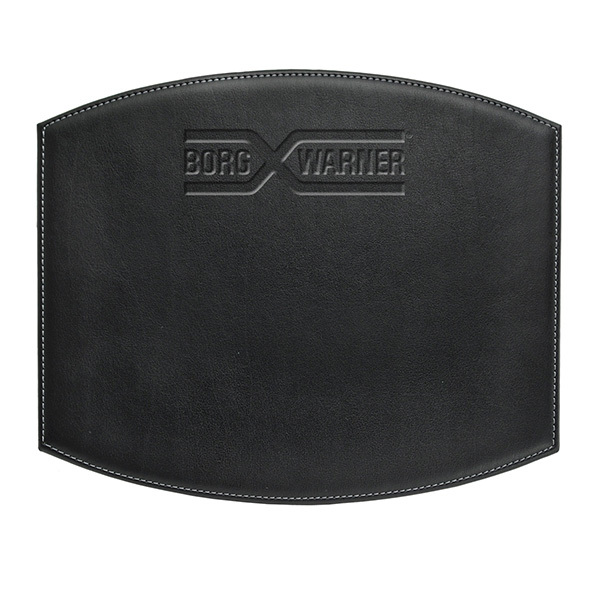 Click your way to promotional success during the next campaign by handing out this leather mouse pad! 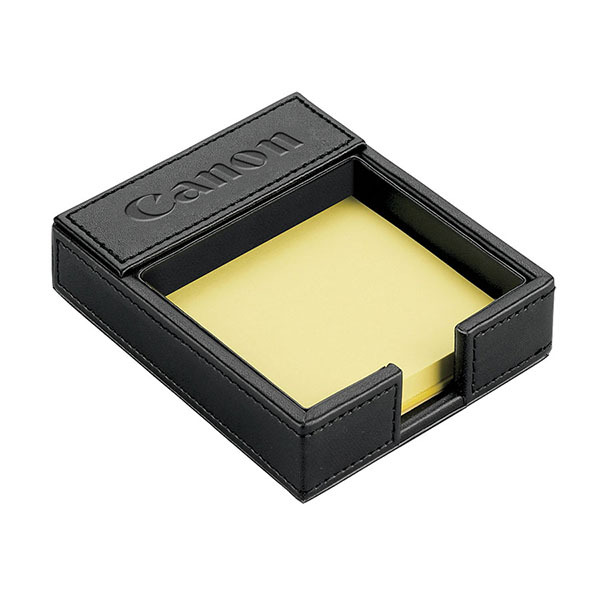 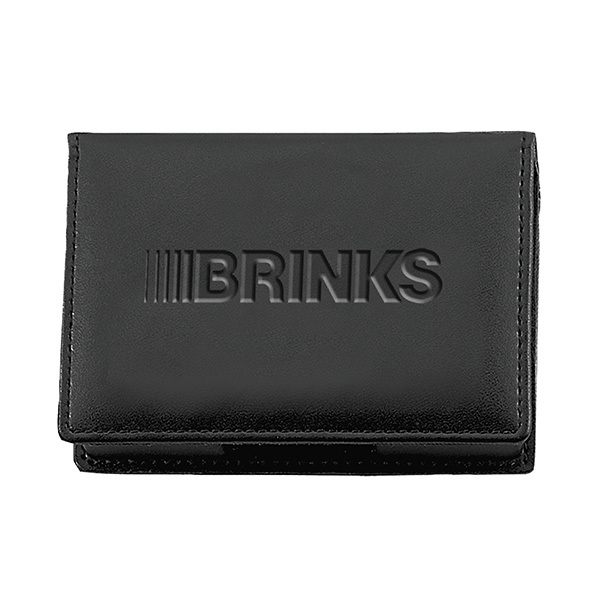 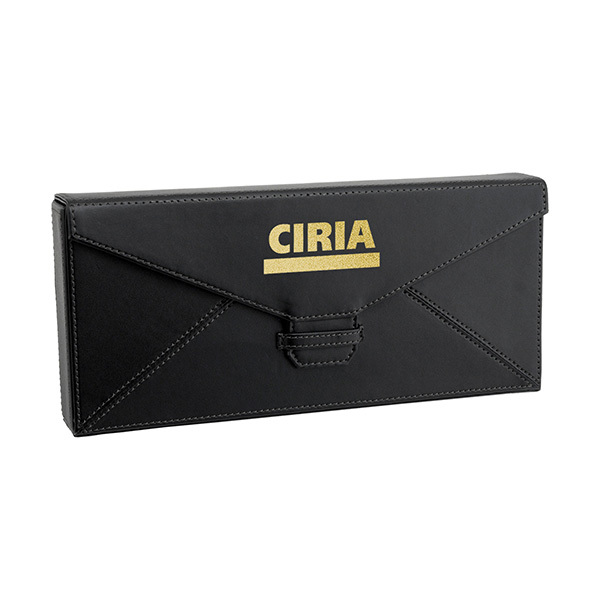 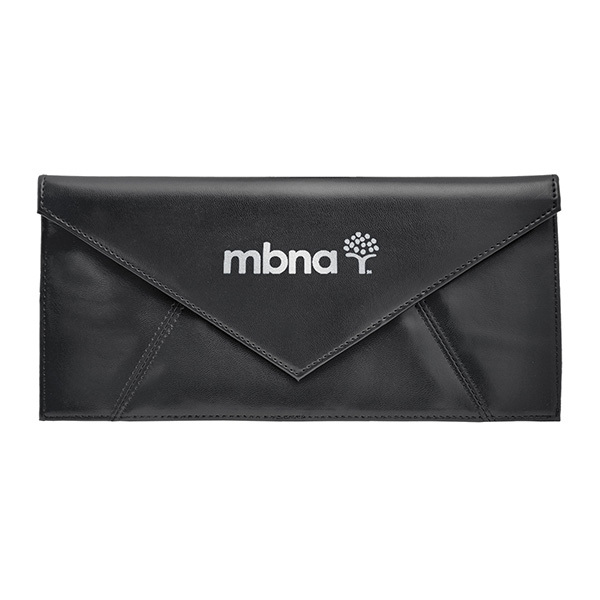 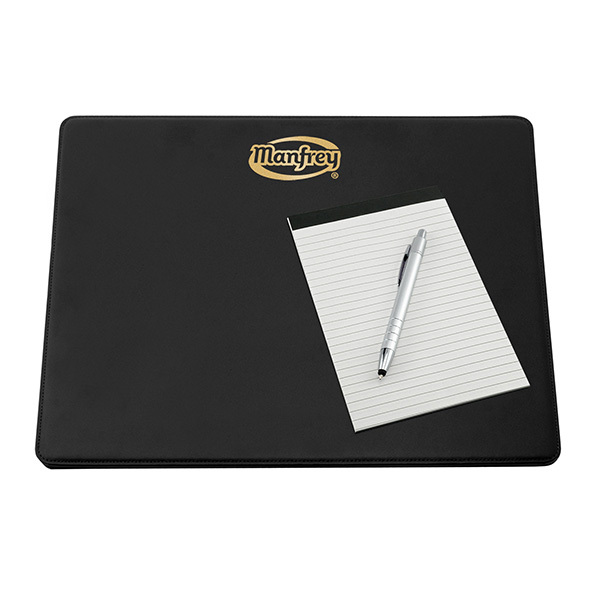 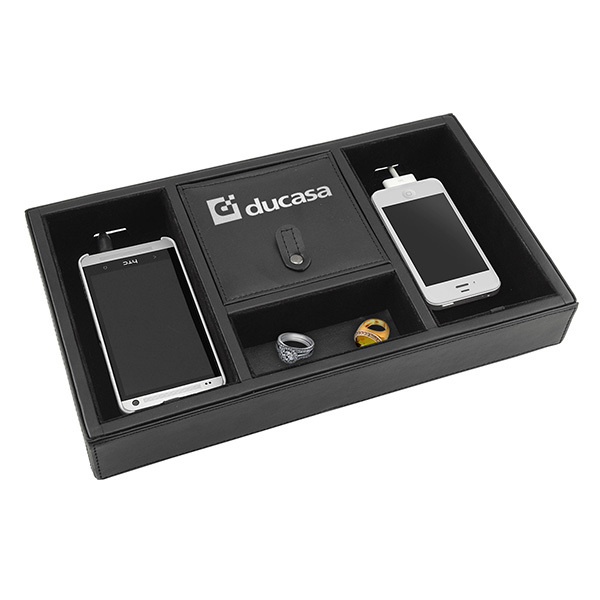 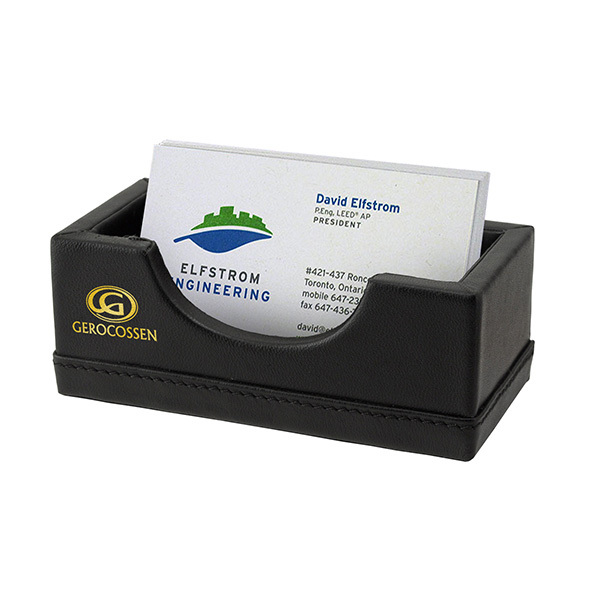 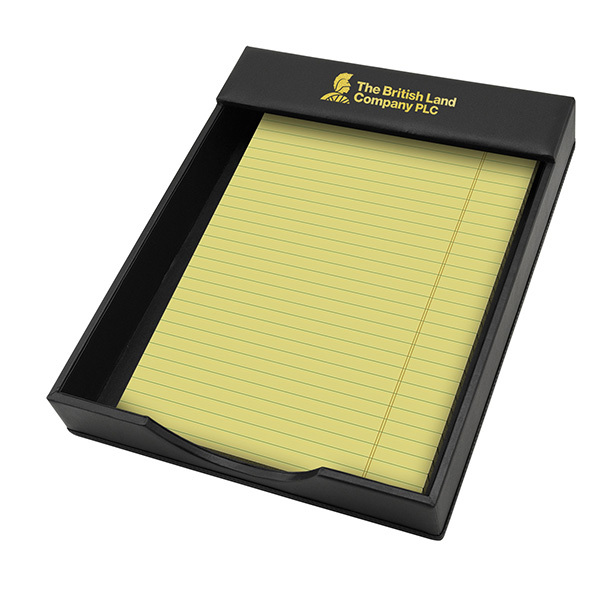 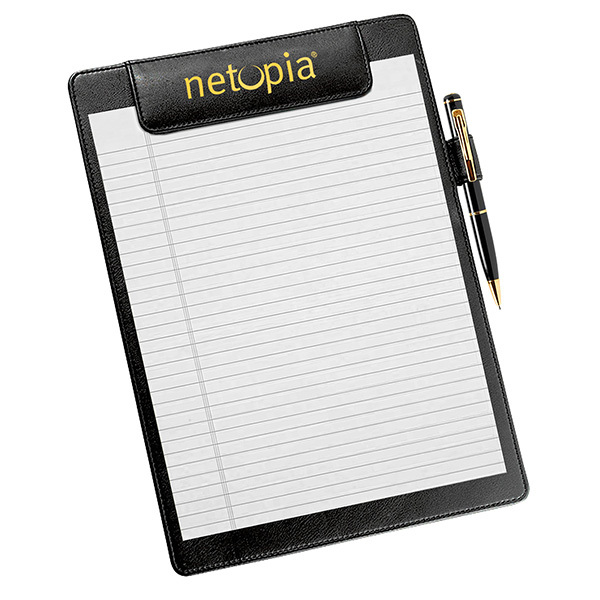 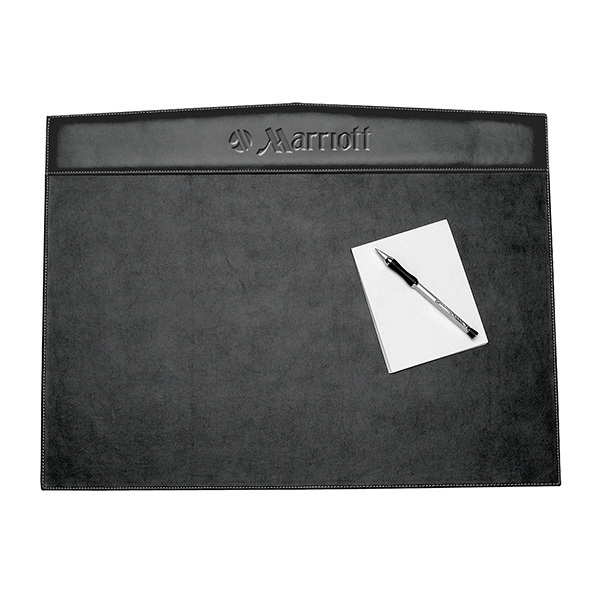 Measuring 9 5/8" x 7 3/4" x 1/4" and crafted from Valencia bonded leather, this essential desktop accessory features top-of-the-line details with elegant fine stitching, as well as a non-skid bottom for ease of use. 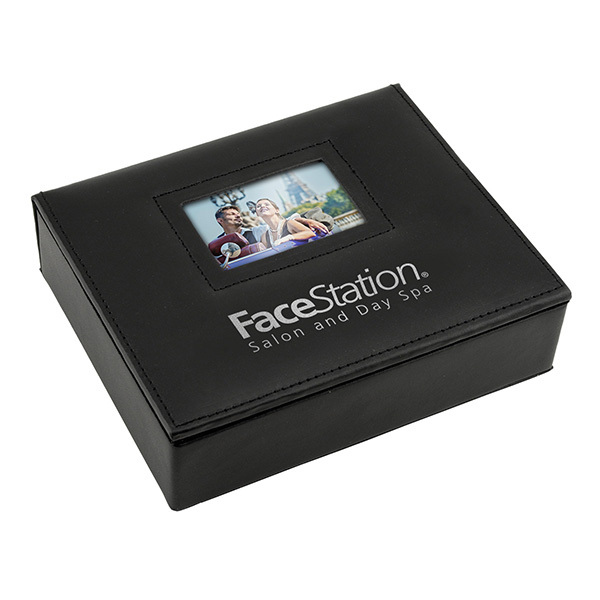 It's an outstanding giveaway for the next tradeshow or convention, and it can be customized with an imprint of your company logo and message for increased brand visibility. 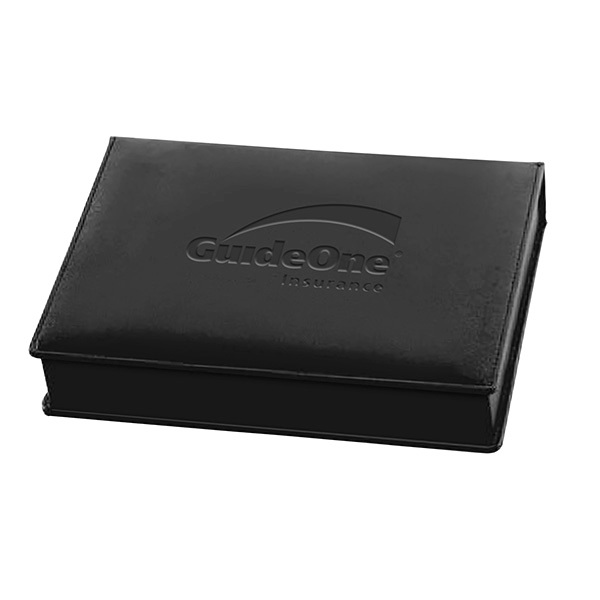 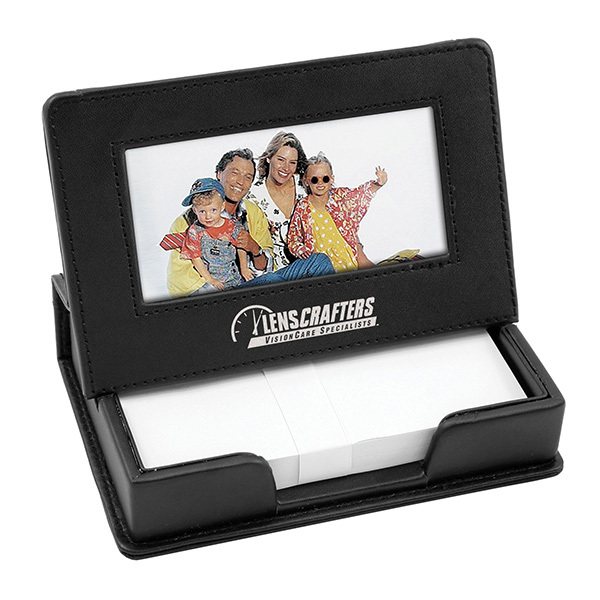 Item Size 9 5/8" x 7 3/4" x 1/4"
Case Dimensions 12.5" x 16.875" x 10.875"